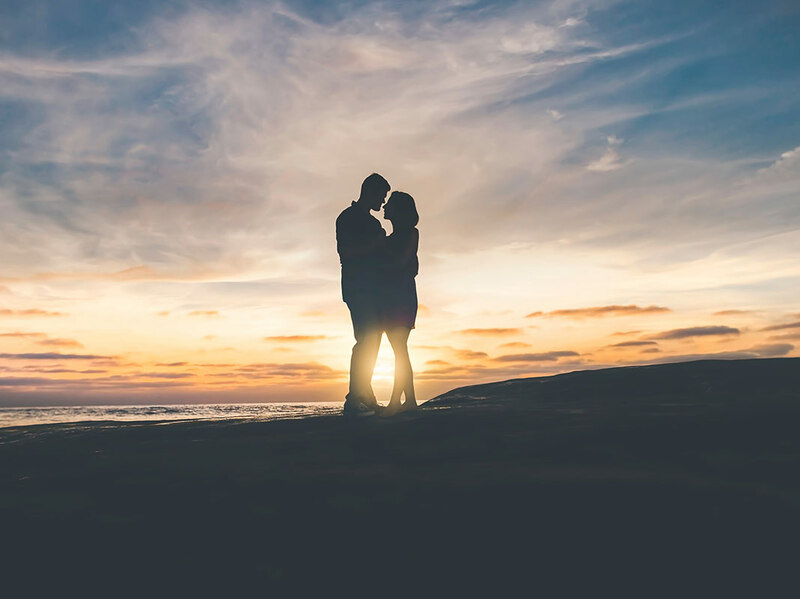 In this dating advice column, you will find useful long-distance relationship tips and advice dedicated to college students who are in LDR or are considering going LDR. Being in a relationship with someone isn’t something you can schedule. You can plan out ahead of time like you’re sure you’re going to meet your future partner after college, but what if that’s not the timing for you? It happens. Love knows no boundaries. So, it doesn’t exclude the fact that you and your partner are going to different colleges, miles away from each other. Can You Make a Long-Distance Relationship Work as Two College Students? The question now is, can college students in long distance relationship make it work? The answer is yes. It’s a bold statement to say so, but it is possible with the help of these little things. College is a reality far fetched from the hallways of high school. It’s all about being independent, meeting a diverse group of people, exploring your talents and skills, and studying for your future. Hence, it will require a lot of time and effort from you. From putting up all-nighters for exams to joining clubs to make your stay in college worthwhile – you’d need to be good in balancing things out. So, the best thing you could do about it is talking to your partner about your plans and your schedule. Let them know how busy you’re going to be for the rest of the day or how demanding a task could get so they could understand where you’re coming from. Some people have mistaken their partner’s coldness towards them, when in fact, they’re just busy! Set aside a convenient time for you to talk and check up on each other. Another possible problem is the distance. Sure, it’s not that easy to book a ticket or schedule a weekend off from school. But both of you has to compromise. You can take turns visiting each other’s campuses or even just as simple as virtual dating through FaceTime. The most important thing is that you shouldn’t let the distance get the best of your relationship. Lastly, there’s trust. It’s the foundation of any relationship, may it be a long distance one or not. Without complete faith in your partner, there’s no way your relationship could grow. Talk to your partner about your friends, where you hang out and what you usually do with them so at least they feel like they’re still a part of your life even though you’re far away from each other. There may be a lot of negative feedbacks from keeping a long-distance relationship while you’re studying in college but think of it as a chance for you to grow. It’s your chance to find out who you are as an individual, and the same goes with your partner. In the end, if it works out well, it’s then you can combine your dreams and start your life together. Yes, you can handle having a long-distance relationship. As long as both you and your partner are willing to work with those three components – time, distance, and trust – your relationship can stand the test of anything you can ever imagine.